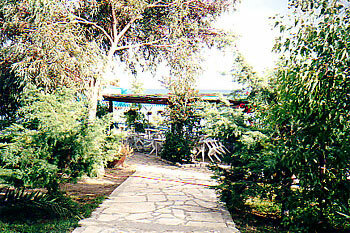 Cyprus wedding can arrange your wedding reception. On a beach, in the mountains, in a taverna or a classy restaurant, at a hotel, on a yacht or in a coach, at a disco or a theme park. In fact we can do whatever your hearts desire. 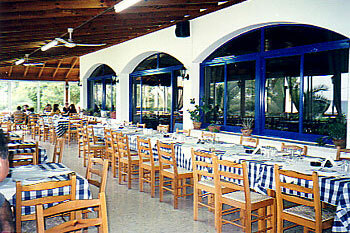 Or if you are getting married in Cyprus book a traditional type taverna on the beach and meze, meze, meze. 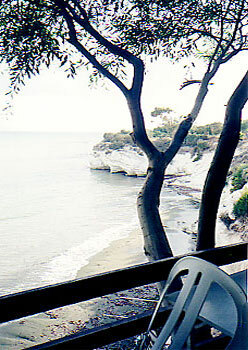 This is a beach restaurant in the Limassol area. 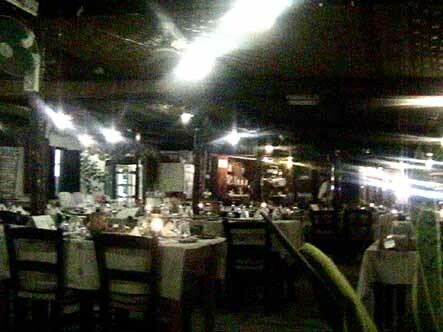 We can arrange a fully decorated restaurant with entertainment and dancing, a set menu for 5 to 500 people. 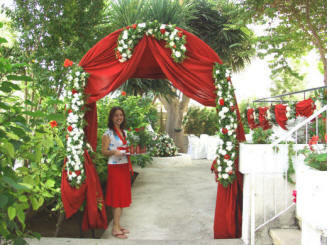 The possibilities are limited only by your imagination and budget. 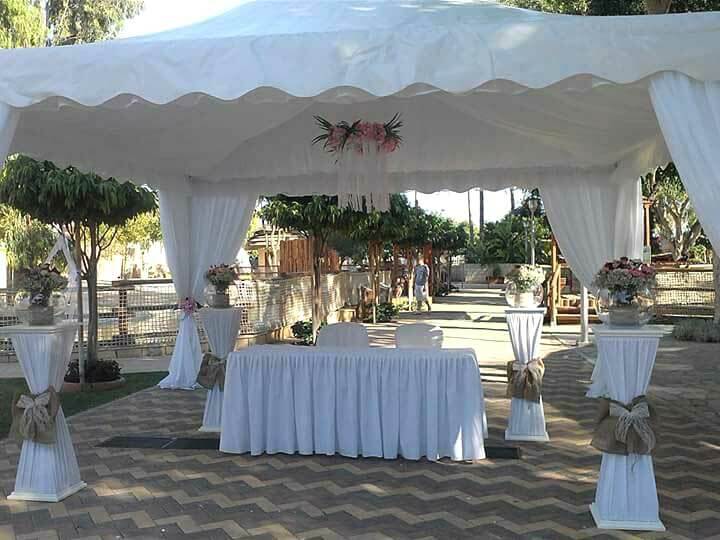 If you wish to set up a marquee or tented area in a villa or in the grounds of a hotel or at your own house if you are local, we can provide everything you might need, from tables and chairs to catering equipment, dance floor, decorations, Mahdi accessories, cushions, fireworks, entertainment or anything else you choose. Do any of these appeal to you ? We can of course do any style you like. That is why it is called a customised reception. 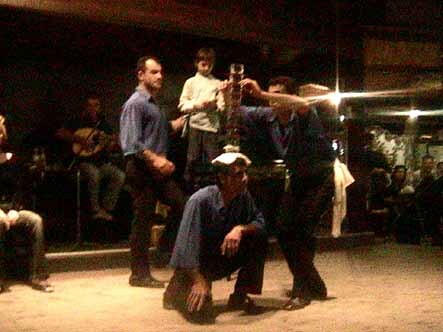 Dancing on the tables whilst enjoying a full Cyprus Meze, the floor show includes the famous 'Dance of the glasses' The most you can balance on your head and still keep dancing even when sober? 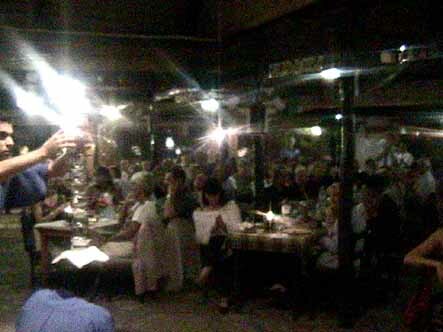 This is a classic raucous night, full of local flavour and fun. One of the largest, most stable catamarans is now fully equipped to entertain you for your wedding reception, hen or bachelor party or any other function you wish. 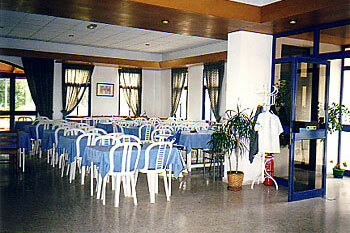 tastefully decorated lounge and dining area with indoor and outdoor areas. 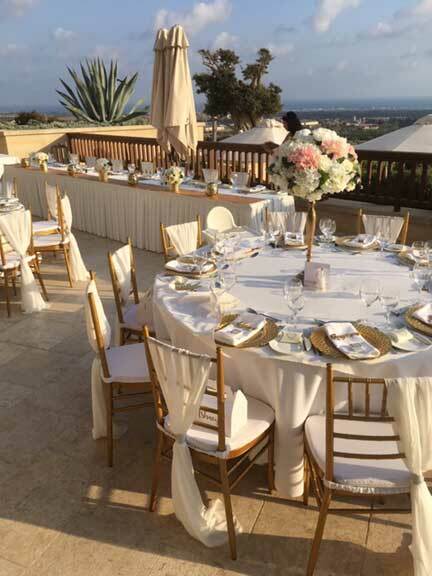 A perfect wedding venue for an on board wedding reception. 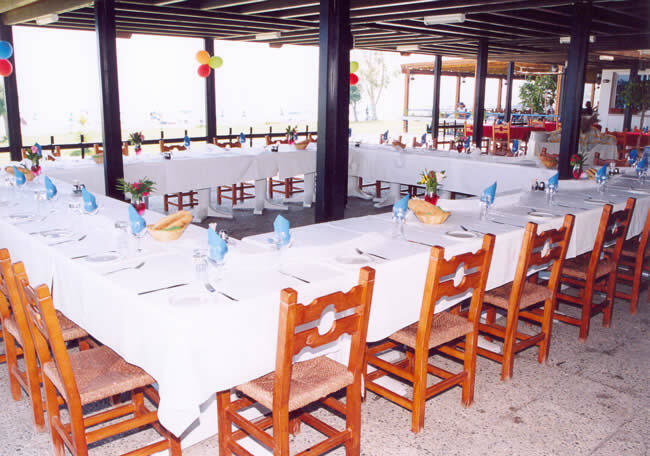 Or if you prefer, we have a number of other yachts and catamarans for wedding receptions and honeymoons. 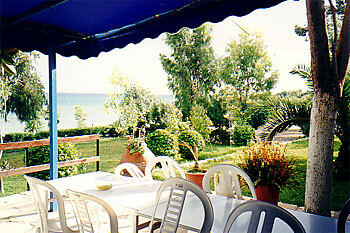 See Cyprus Yachts for an idea of size and cost. 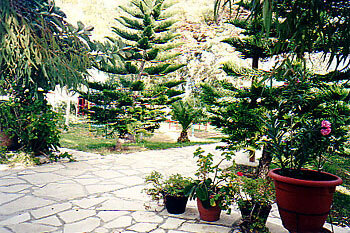 We have a number of traditional village houses, part of the agrotourism project where you can enjoy the flavour of a traditional; Cypriot wedding. 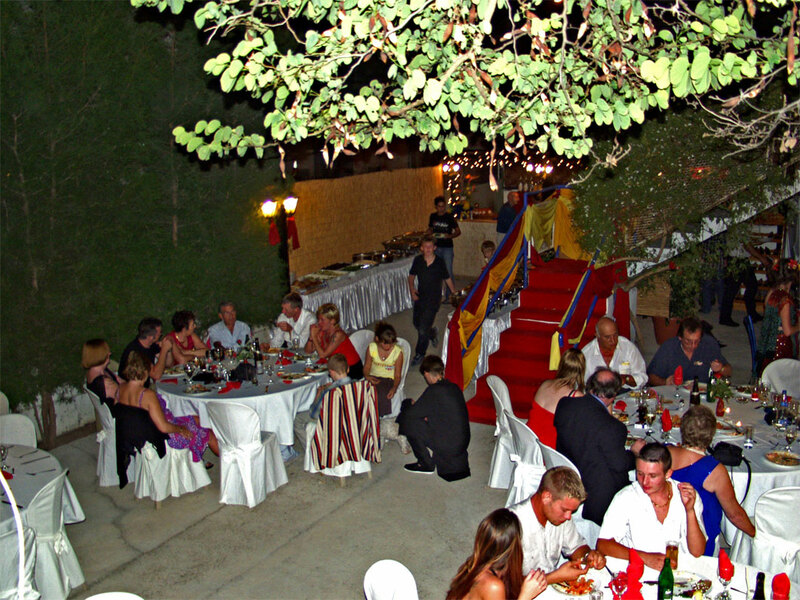 Great photo opportunities, local caterers will come in and serve you up a veritable Cypriot feast, while local musicians add that authentic touch. If you want us to put your wedding photos on line in a wedding album page so all your friends and family can see them from anywhere in the world, (or at a private URL so they can’t) please send them to us in gif or jpeg format or Post hard copies or slides to PO Box 40218, Larnaca, Cyprus along with a check or CC for 100 Euros.